Eligible New Zealand universities and institutes of technology. The scholarships are open to citizens of selected countries in Africa, Asia, Latin America and Carribbean. 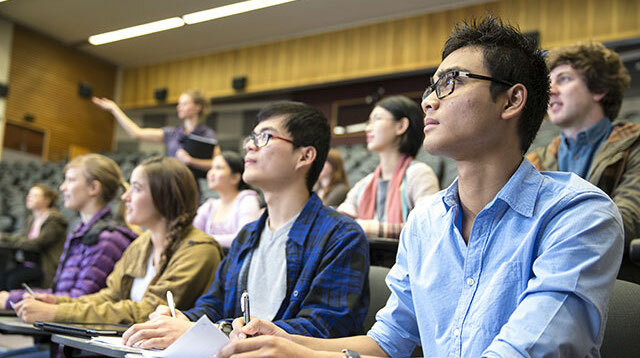 The scholarships include full tuition fees, a living allowance (NZ$480 per week), an establishment allowance (NZ$3000), medical and travel insurance, travel between your home country and New Zealand at the start and end of your scholarship, home leave or reunion travel for some eligible scholars, pastoral and academic support at your institution, and assistance with research and thesis costs for most postgraduate research students. Meet the Immigration requirements for a student visa to New Zealand or the Pacific country you will study in (i.e. medical checks, etc.). Meet the academic entry requirements (including English language ability) for your preferred programme of study and institution. Refer to the website of your preferred institution to confirm entry requirements. Have at least one year full time (two-year’s part time) work experience relevant to your career and/or preferred qualification unless you are applying straight from school or during my first year of tertiary study (for countries offered undergraduate study). Intend to return to your home country for a minimum of two years on completion of the scholarship. For full eligibility details check the eligibility criteria page and take the Online Eligibility Test (not applicable for New Zealand Commonwealth Scholarships).